Skegss is Benny Reed Toby Cregan (bass, vocals) and Jonny Lani (drums), three prolific performers have charmed listeners with their warm Garage-Punk sound, selling out shows all across Australia. 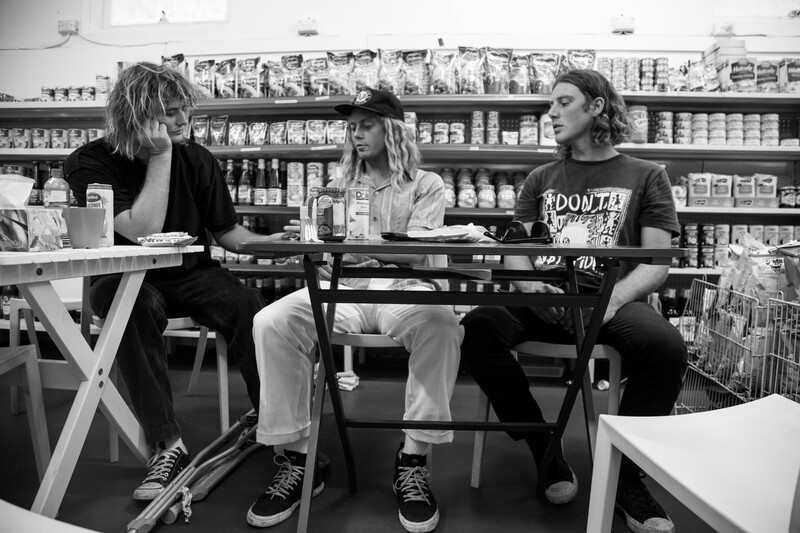 The band have recently wrapped a sold out ‘No Future’ regional tour which saw them sell out across Australia. During the summer of 2018, the band reissued their ‘Holiday Food’ EP on ultra limited blue vinyl, for a handful of indie stores only and featured a brand new, vinyl-only track. Following in the footsteps of tickets for their concerts, this EP sold out immediately. 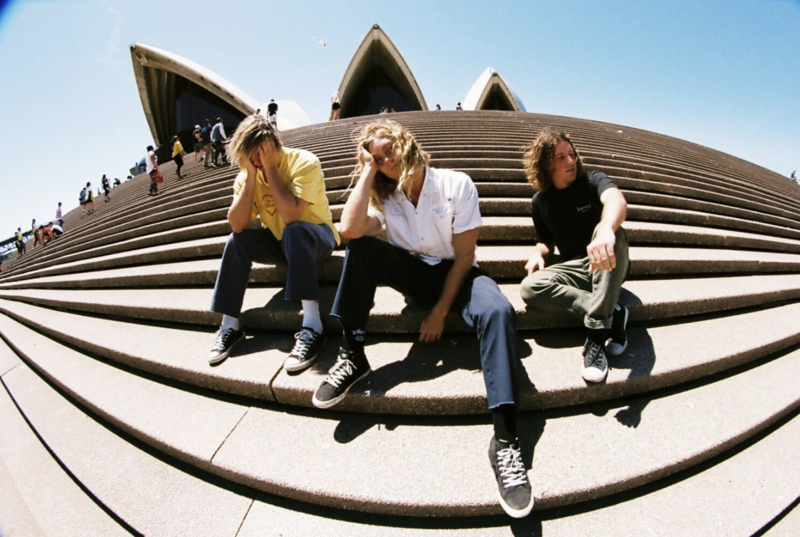 Capping off Summer 2018 was of course the inclusion of ‘Got On My Skateboard’ at #39 on triple j’s Hottest 100. 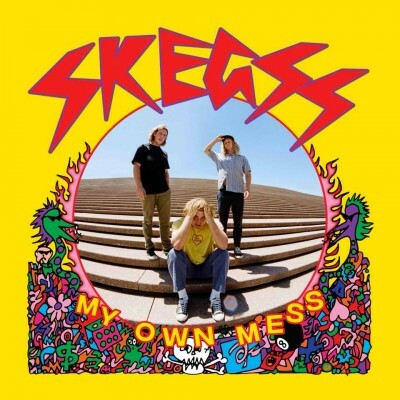 With an album set to be released this year through Ratbag Records, a UK tour which includes appearances at The Great Escape and Dot to Dot festivals, a single tour in June and an upcoming Splendour in the Grass set - this is just the beginning of a very crazy year for Skegss. ‘It’s been about a year since we have gotten to do a major city tour with new music so we are looking forward to getting on the road for The Up In The Clouds tour," says vocalist/guitarist Benny Reed.